Sneaker art, Coverthink on news design, Kerouac, Lubalin, letterpress and a letter from the Gentle Author. This week in Noted: branding, editorial design, Kerouac’s scroll, letterpress, more Herb Lubalin and an illustrative alphabet from 1836. 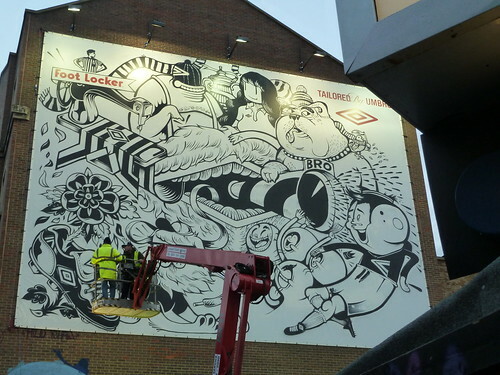 Secret Walls are the not-so-secret organisation behind the Umbro / Foot Locker ad on Old Street, for a campaign launching early next month. We watched the display in progress (below and botttom) a couple of weeks ago. 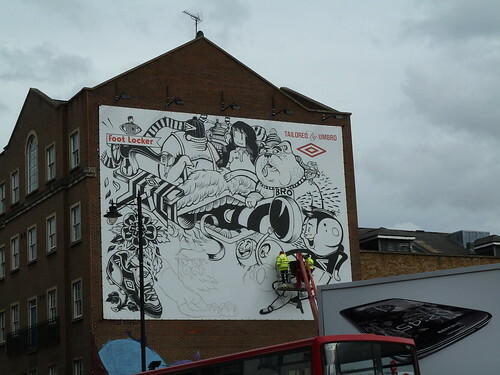 Four graffiti artists (RIFF, ALPHA, Conzo and McBess) worked on this Secret Walls project for Umbro and Foot Locker. 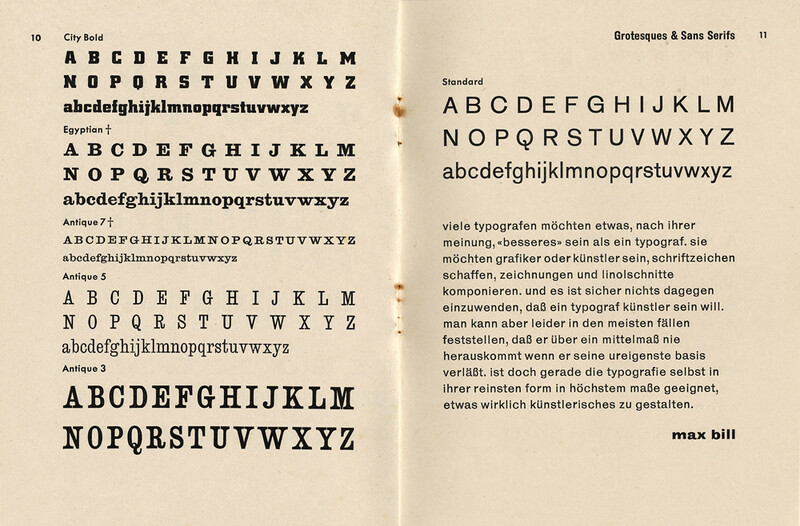 Top: Desmond Jeffery’s type specimen book The small letter, 1956. Image courtesy of Sally Jeffery. Art director Andy Cowles has his finger on the pulse of mass market editorial design. 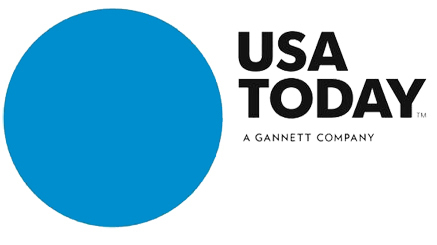 Recent posts on his Coverthink blog include this critique of the new logo for USA Today (below, designed by Sam Ward of Wolff Olins), and his views on Newsweek, the US current affairs magazine, due to stop publishing a print edition (after 80 years) in 2013 in favour of a digital-only version. Image courtesy of Christie’s New York. Copyright of Jack Kerouac’s On the Road resides with the Estate of Anthony G. Sampatacacus and the Estate of Jan Kerouac. 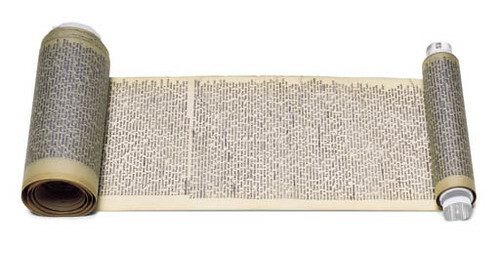 At the British Library, an exhibition in the Folio Society Gallery features the continuous typed 120-foot manuscript (above) of his novel On the Road. It’s on view until Thursday 27 December 2012. 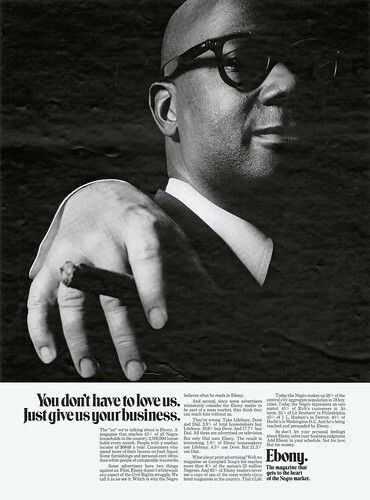 Ebony magazine advertisement, 1968. Copy and art direction: Herb Lubalin. There’s more about Herb Lubalin on the SPD website to mark this weekend’s symposium in New York. Read Adrian Shaughnessy’s ‘Rethinking Lubalin’ in Eye 83 and Laura Forde’s ‘Up close and tight’ in Eye 75. 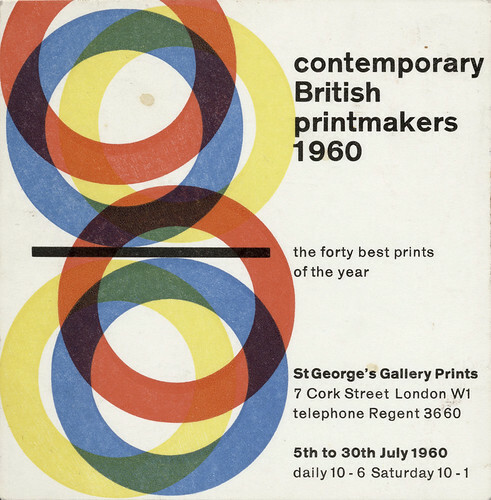 A gallery card by Desmond Jeffery, 1960. 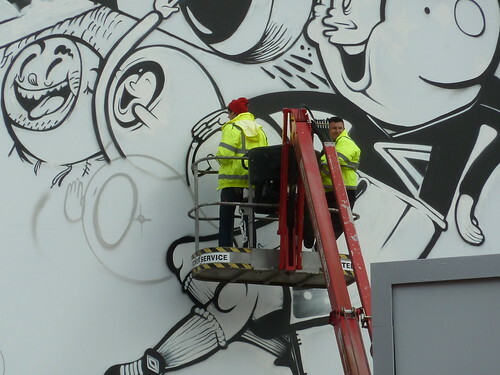 Image courtesy of Sally Jeffery. 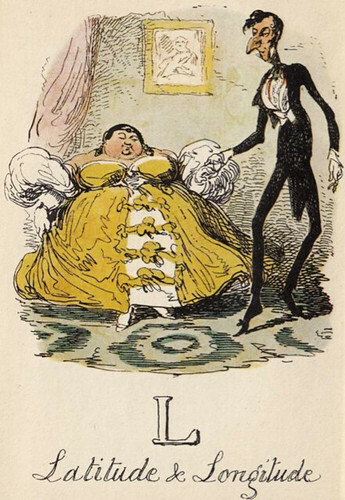 The letter ‘L’ by George Cruikshank, 1836. Image courtesy of The Gentle Author. Anonymous blogger ‘The Gentle Author’ draws our attention to George Cruikshank’s whimsical Comic Alphabet (example, above).